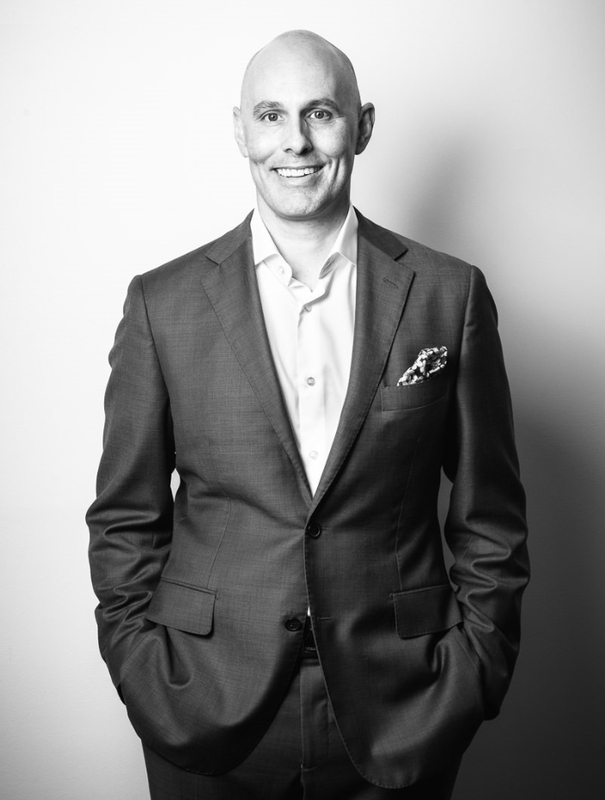 Originally from Canada and based in Brisbane Australia, Sean has been involved in the property industry for well over 20 years, working in a number of direct sales and management roles. He has an extensive knowledge of the residential property market across South East Queensland, and specialises in the sale of quality brand new product including H&L Packages, ready-built houses, townhouses and boutique apartments; as well as land and development opportunities. Sean is licenced in NSW, Victoria and Queensland. He’s committed to the success of the team members at ARG, and together with business partner Guntur, works closely with providing service to ARG’s builder/ developer partners and selling channels.